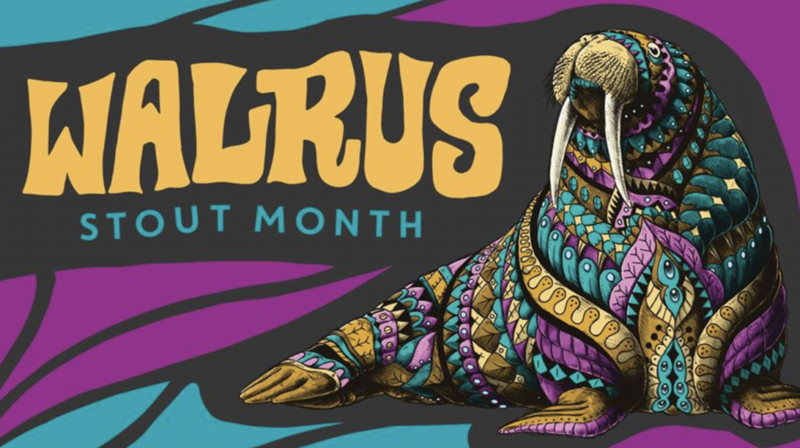 Last week, we saw some great releases from local spots and even went Dashing Through The Fan. Krampus made an appearance again, and beer lovers far and wide prepared for the holiday week with the season’s best recipes. 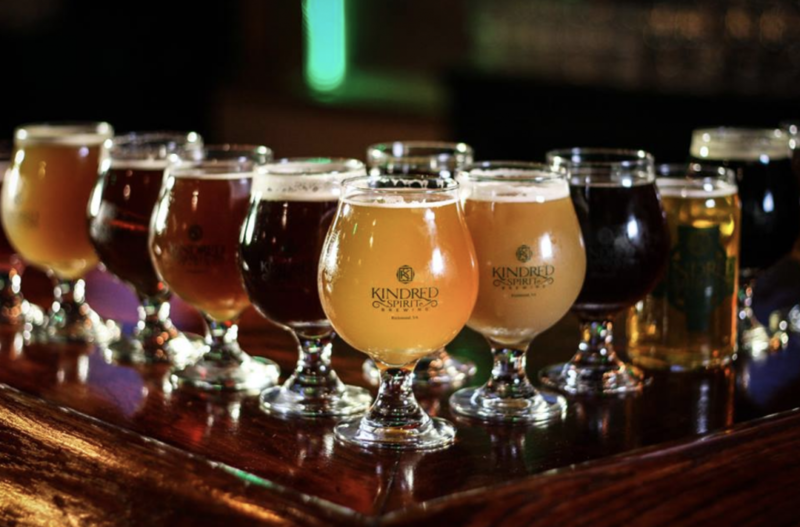 This week, we’re checking out some awesome new brews, events, and even brand-new breweries to close out 2018 and kick off the new year. This week, Richmond welcomed a fresh face to the local brewery family. 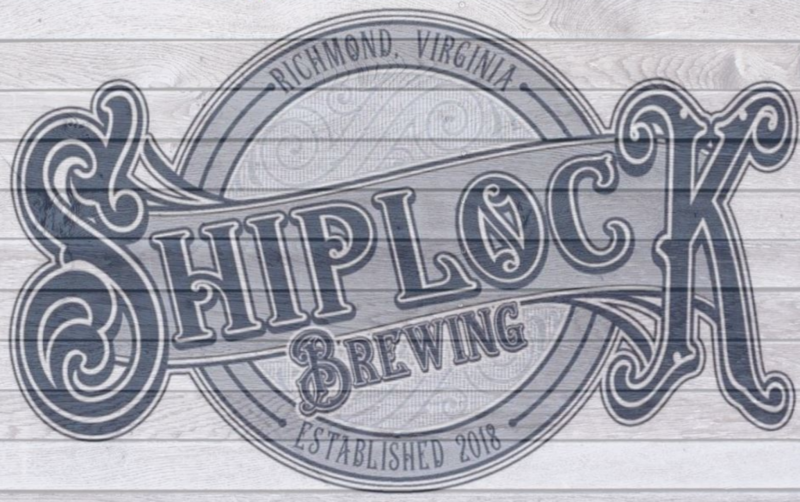 Shiplock Brewing is the newest addition in town, coming from the same hands behind Southern Railway Taphouse. 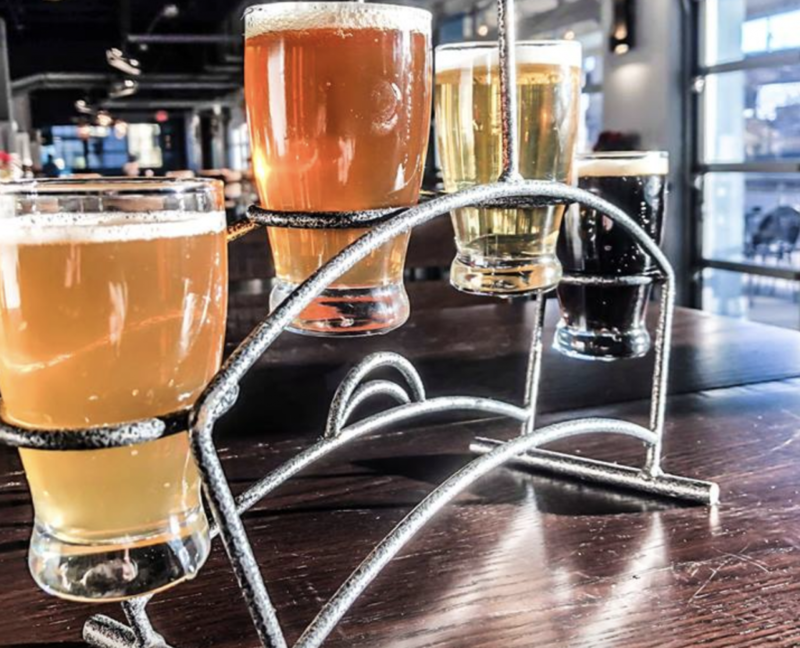 It found its home in the old 7 Hills Seafood & Brewing, and it just opened its doors this month. We’re excited to start off the new year with a new member of the family, and can’t wait to learn more about what’s on tap as Shiplock gets more familiar with the community. 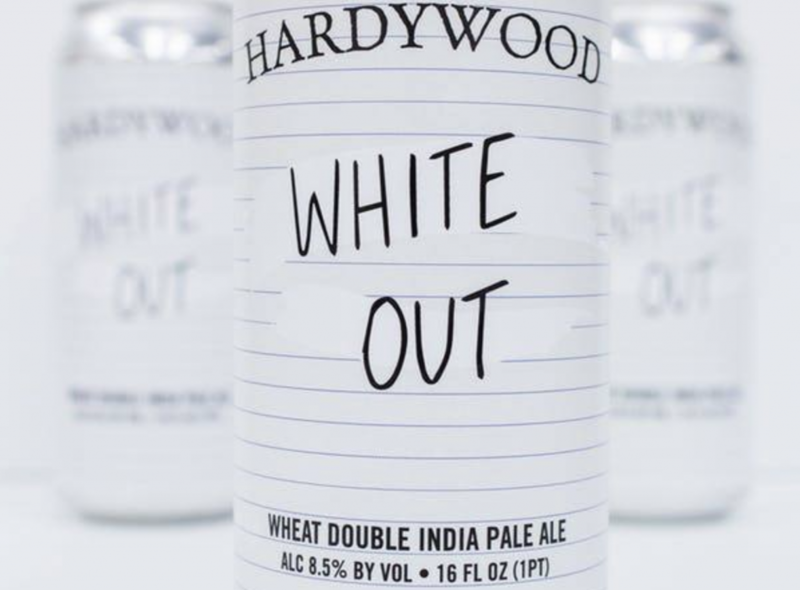 In contrast to the newest spot in town, our longtime friends at Hardywood have some news this week as well. 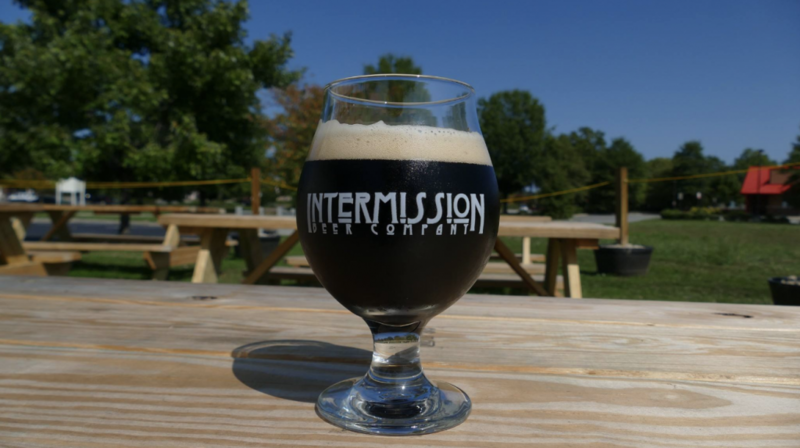 On Saturday, they’re dropping their Raspberry Stout, and just a few days before New Year’s Eve, it sounds like a great one to sit down with and say goodbye to 2018. This 9.2% ABV stout’s brewed with chocolate malt, cacao nibs, and late-season red raspberries from Agriberry Farm out in Hanover. A lot like fresh beers from our friends at Strangeways, this weekend’s treat hails from local fruits. It’s full-bodied and flavored, “beguiling with notes of rich dark chocolate and raspberry jam.” Mmmmmm. I’m a sucker for a good jam, and Hardywood nailed it with this one. 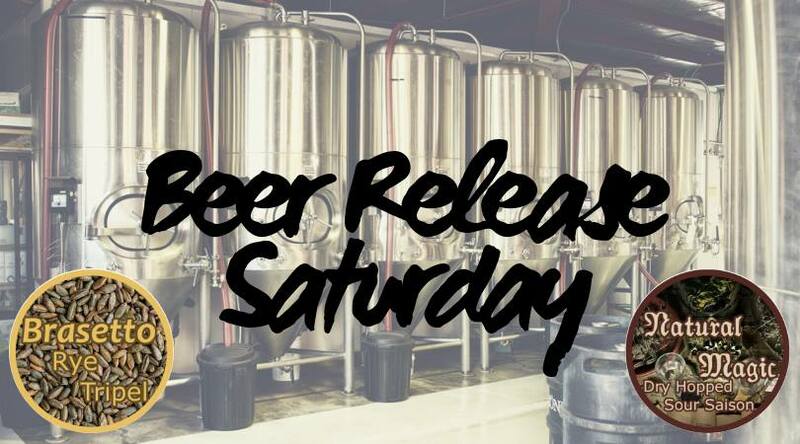 Head over to the brewery this Saturday and let us know how you like it. Happy holidays from Legend Brewing Co.! 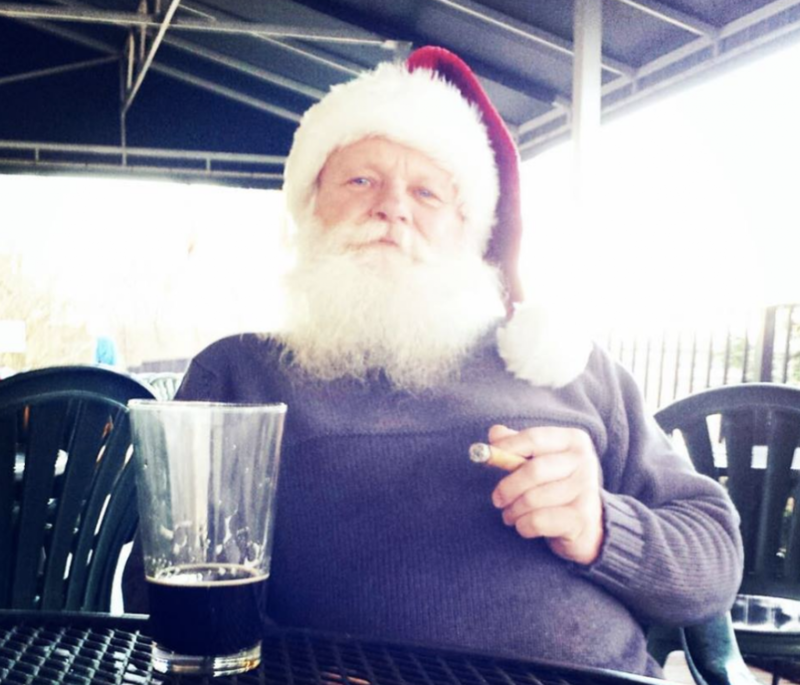 Richmond’s true OG’s are getting festive this week, and they just brought back their Bourbon Barrel Brown Ale at their spot over the bridge. Brown ales are both my favorite kind of beer, and for some reason, one of the hardest for me to find at a lot of places — and everyone knows you can’t go wrong with Legend, so I’ll definitely be giving this one a try! 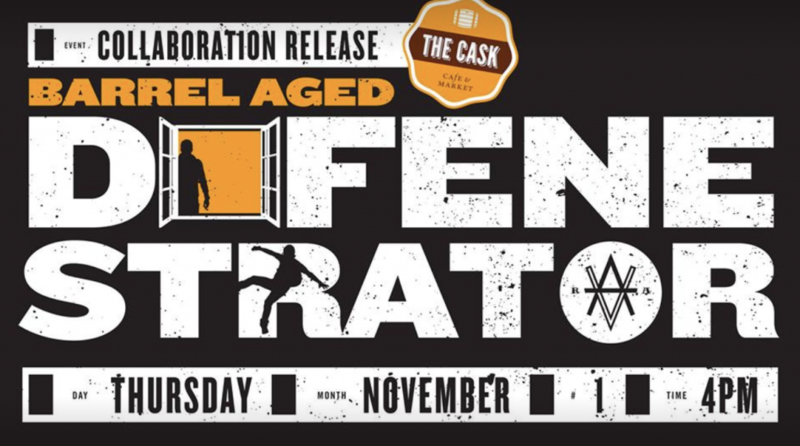 Also on tap this week is Dopplebock, Tripel, and a Tiramisu-inspired porter cask (two tiramisu beers in two weeks! Lucky me). Head on over and show Legend some love, and if you’re feeling lucky too, maybe you’ll even run into ol’ Saint Nick. 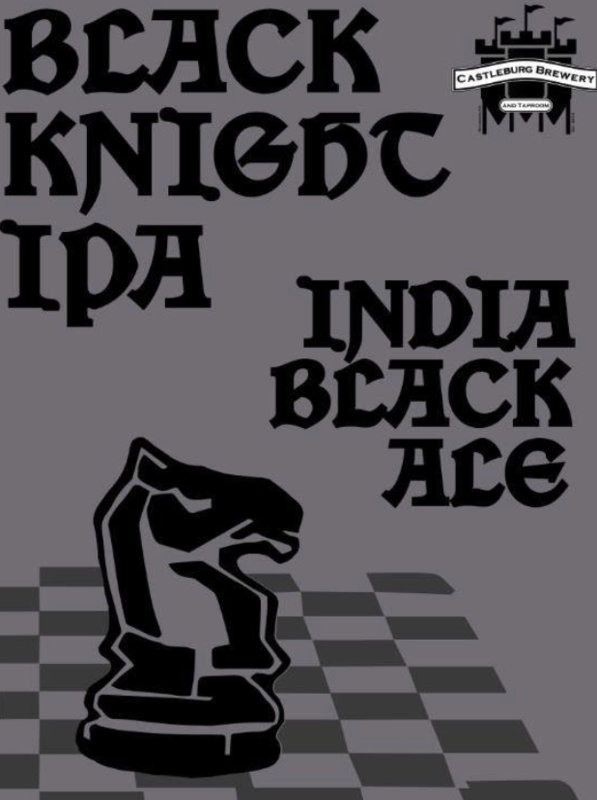 Hats off to some lucky princess out there, because her horse is here: The return of the Black Knight is coming up this Friday at Castleburg Brewery and Taproom. 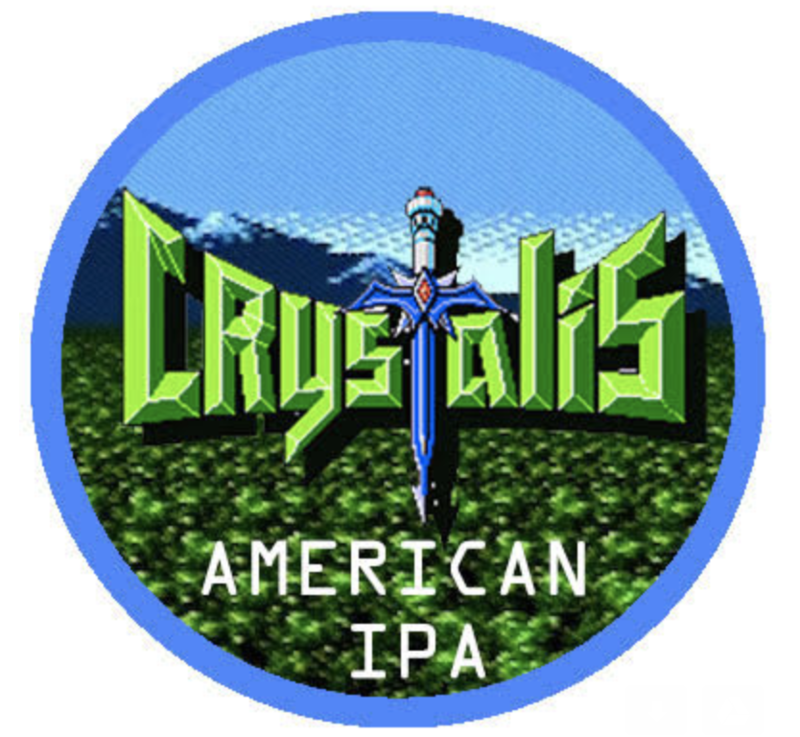 This earthy IPA has a pine-like profile, according to its tasters, and its floral and citrus flavors fit with its English and German dark malts. It’s an extra-dark Black IPA with chocolate and coffee tastes, and at 6.7% ABV, it’s a nice way to get that dark beer taste without the high content of most stouts. 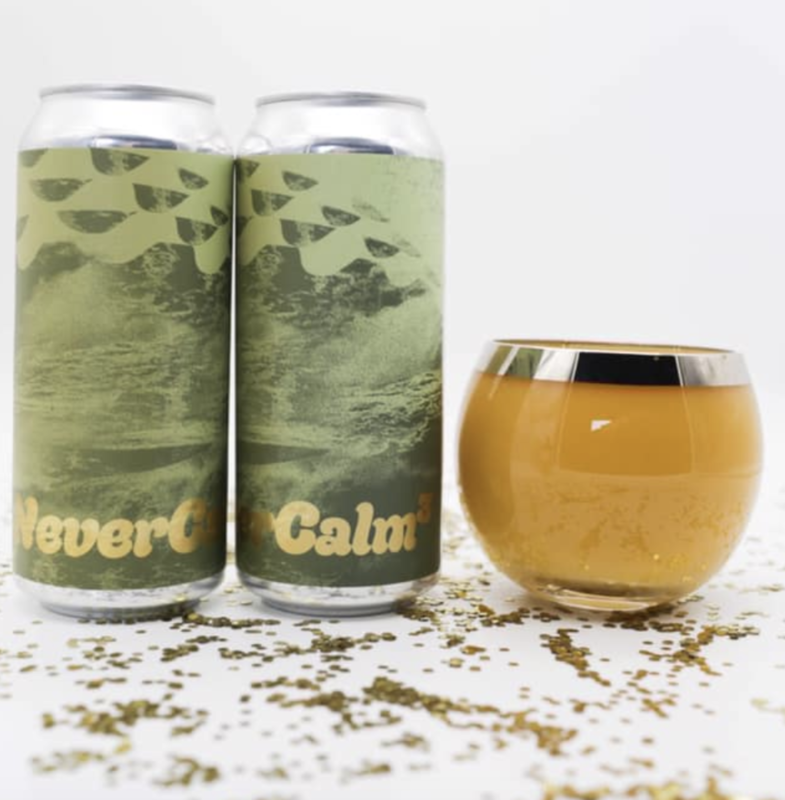 Today’s the first-ever release of Never Calm³ over at The Veil Brewing Co., and this triple-fruited version of their original Never Calm gives the passionfruit-pineapple gose an extra oomph. The Veil is celebrating Koelschip season right now — their favorite time of year, and also their fourth in a row brewing the Lambic-inspired and “spontaneously fermented” beers. 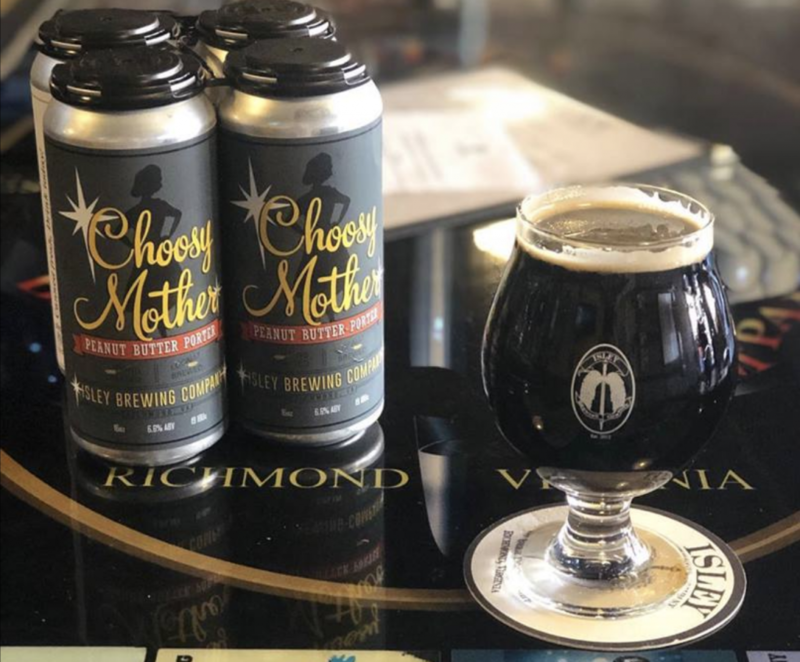 Every release from The Veil seems to be an awesome one, and it’s no surprise that they’re the talk of the town so often for new folks visiting Richmond. 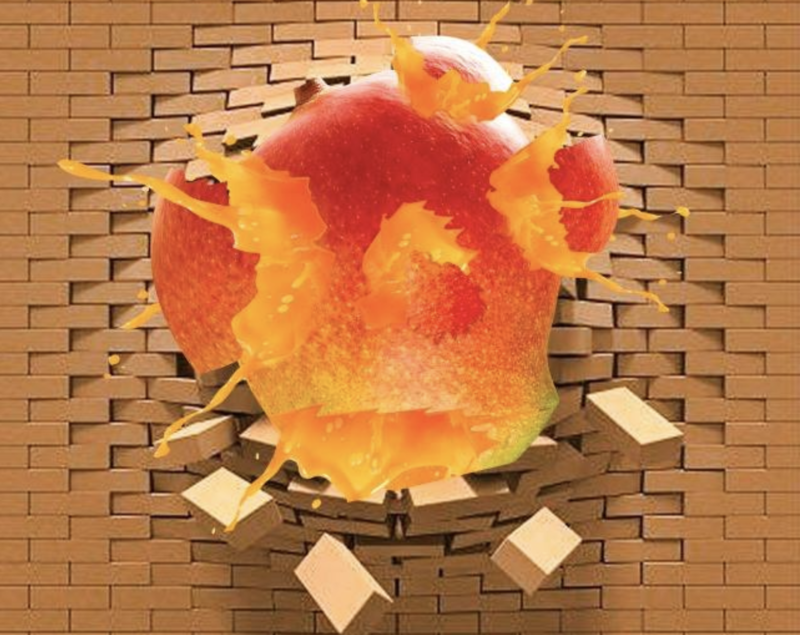 Never Calm’s fruity goodness is making its debut appearance tonight at the brewery, and the triple-fruit beer sounds like the perfect summery escape to cheers Christmas goodbye this week. Speaking of triples, Strangeways is dropping three brand-new brews this Saturday. Sleeps with Angels is a chocolate imperial stout, and it’s accompanied by Geomancy and Bohemian Grove. 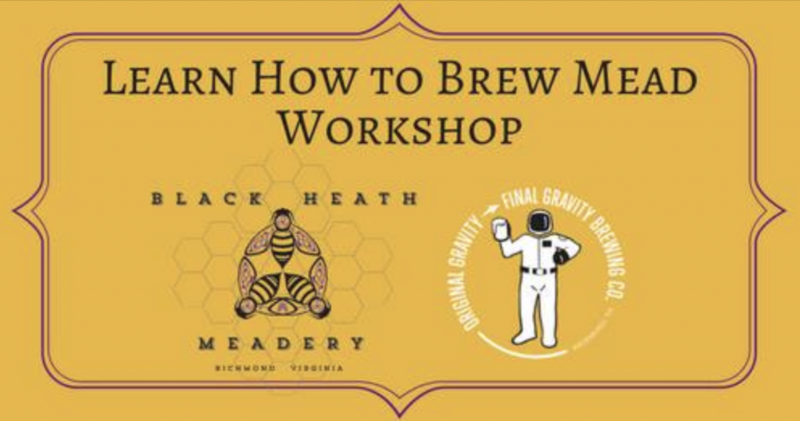 Geomancy is a refreshing and fruity Belgian table beer, according to the brewers, and it’s brewed with grown barley from Epiphany Craft Malt and more local goodies, as always — Virginia malted wheat from Murphy and Rude. They also note that it has subtle notes of fruity and spicy yeast, “alongside a more aggressive berry character from boysenberries, that lend both acidity and sweetness.” Its triplet sibling, Bohemian Grove, brings a great earthy flavor to the family with tropical fruit, black currant, pine and gooseberry to complement its citrusy, dank hop profile. Also coming up this weekend at Strangeways is their fourth annual “Out of the Darkness: American Foundation for Suicide Prevention Fundraiser” event, so be sure to swing by and give what you can. Looking for fun on the first day of the year? 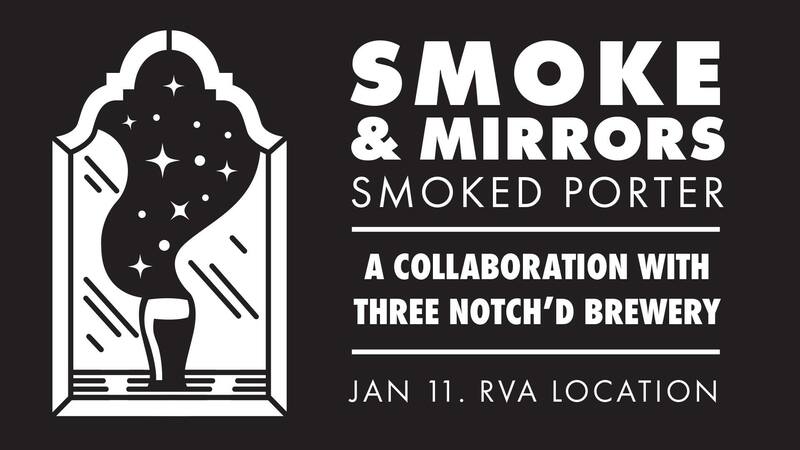 Well, I hope you don’t go too hard on New Beer’s Eve, because there’s even more good stuff coming up after it. Mean Bird, Richmond’s fried chicken and vegan fried chicken faves is heading over to Ardent at the top of 2019 to serve up chicken and gingerbread waffles (YUM) on top of all their other delicious goodies. If you’re moving slow from the night before, have no fears, they say, because Mean Bird’s coming out at noon and they’ll be around all day. Mean Bird’s got your recovery covered. Whether you’re feeling fresh from crashing before the ball drops, or desperately trying to get past the night’s festivities, Ardent and Mean Bird are your guys. Y’all, I really can’t with Richmond and The Big Lebowski. I’ve speculated about this many times before in this column, and our city’s Lebowski-Love is truly a gift that keeps on giving: Happy holidays, because it’s back, AGAIN, and we have Center Of The Universe to thank. I really do love this weird town and its weird love for this weird movie, and I only joke because it’s confusing — in the best kind of way. The Dude rules, and RVA knows it. 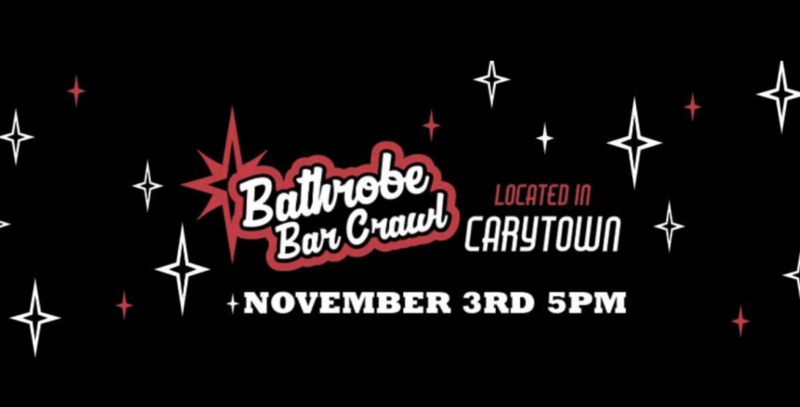 Head on over to their event with Ellie Quinn for The Big Burleski, a Big-Lebowski themed burlesque show with BL costumes and tons of surprises in store. If you go, please let us know what kind of “surprises” a Big Lebowski burlesque show entails, because I’m imagining so many things.. Wow. Anyway, this sounds like a total blast, so don’t miss it! Snow week! I hope you’re all staying warm out there, and I’m sure a good bit of you are participating in Richmond’s honorary Snow Law tradition: Which means, in effect, that snow means no rules and we all pause the city to hang (and drink) at home. 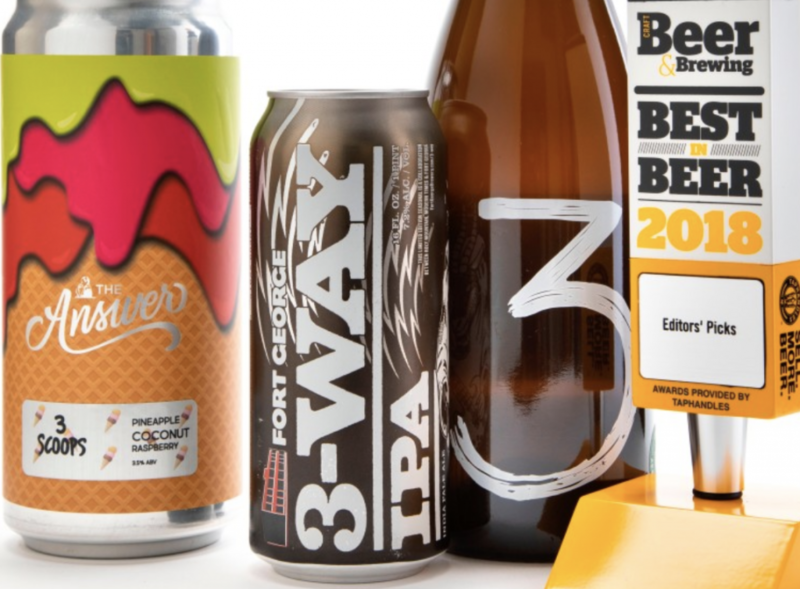 It’s the perfect opportunity to whip out that special-occasion craft brew you’ve been saving. Another triple release is coming up this Saturday at Strangeways, and girl, do they look good. 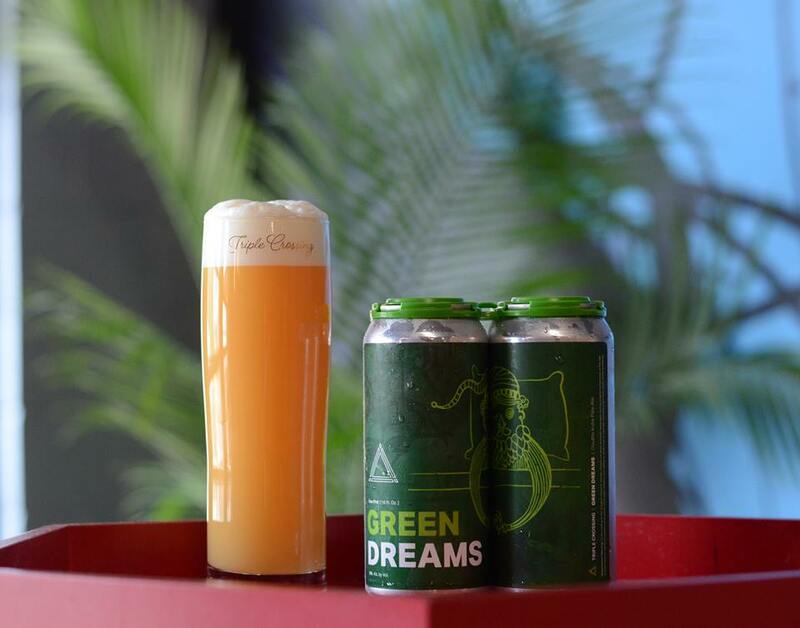 Atoms for Peace, a 6.5% India Pale Lager, is named for a speech: The original Atoms for Peace program was set by Eisenhower to show the public how scientific endeavors could be used for peace. Ditch the war, hello to peace. This lager got its name for taking its regular process and turning it into something new, as well — Atoms for Peace utilizes some of the traditional techniques from macro breweries and shows how they can be used in craft brewing. 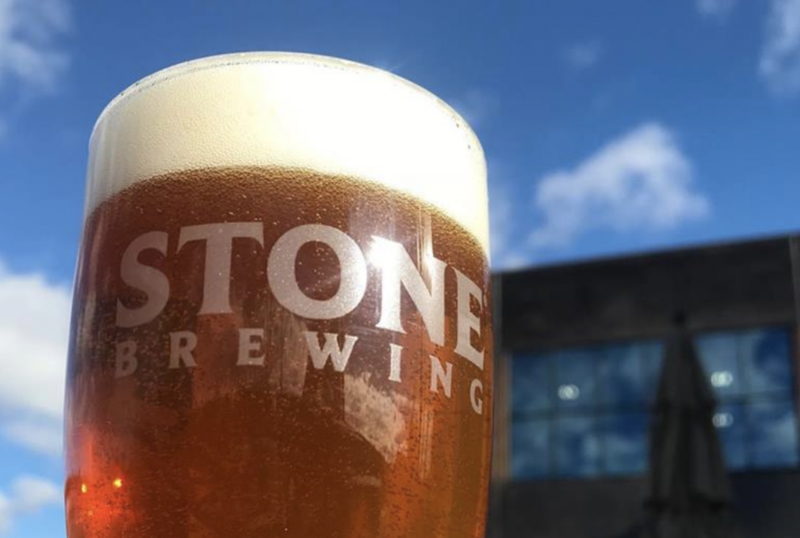 With that comes a crisp, refreshing lager made with Strata Hops, one of Indie Hops’ newest varieties. 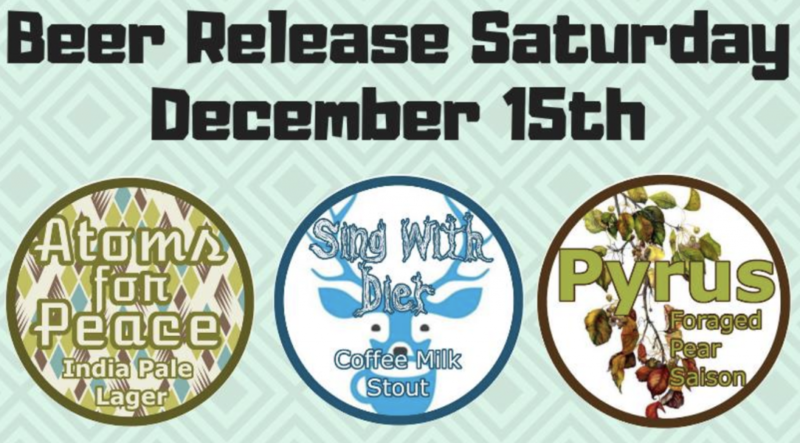 Sing With Dier is next for this weekend’s release, a milk stout that starts with the same base as Sing With Animals but brings in Dier House Coffee Roasters’ Tobosi coffee instead. 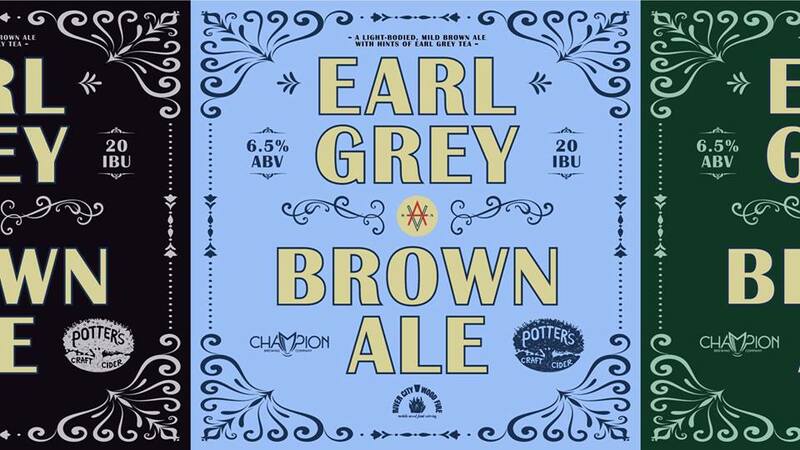 It shares the graham cracker, molasses, coffee, and baker’s chocolate background of its predecessor, but brings in some milk chocolate notes with almond and raspberry. 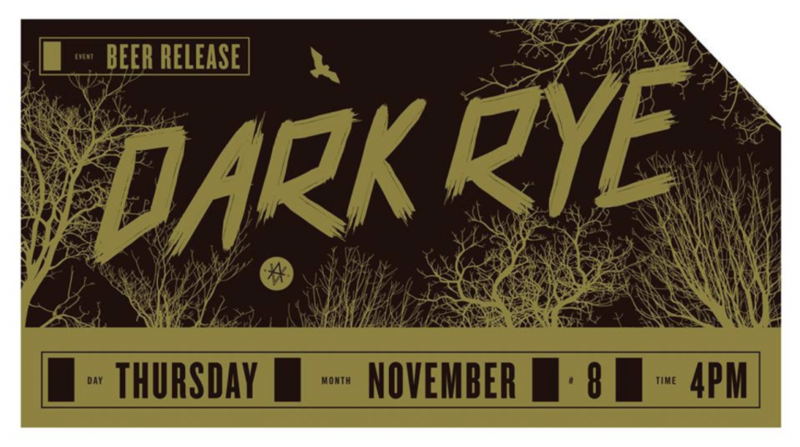 Pyrus drops this Saturday as well, and this Foraged Pear Saison gets its name from the pears that were foraged directly from Strangeways’ brewery grounds in Fredericksburg. How much more authentic can you get? This one’s got a dry but round body, delivered by Virginia malted wheat and with a touch of fruity notes. If you’re in the market for events this week, be sure to check out the Strangeways Gingerbread House Competition tomorrow night. Bring your creativity, and tacky Christmas sweaters are strongly encouraged! 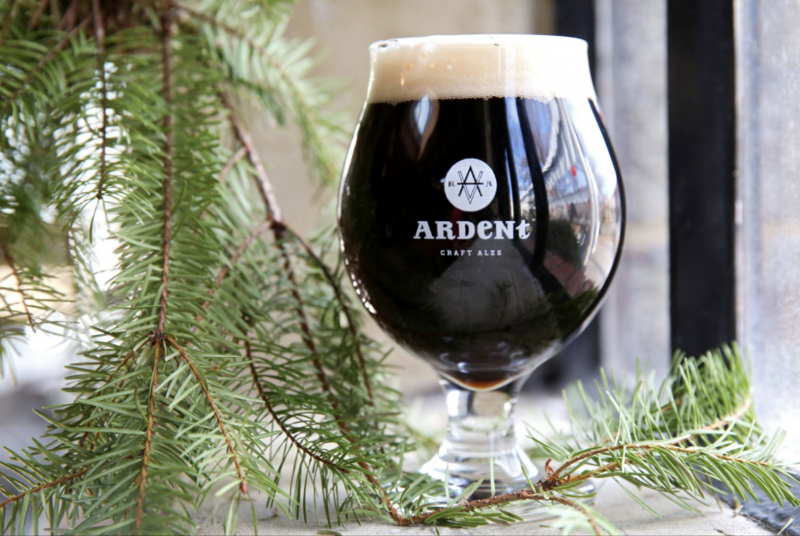 Ardent is championing the chilly-weather brews this week, with Winter Warmer fresh at the brewery. 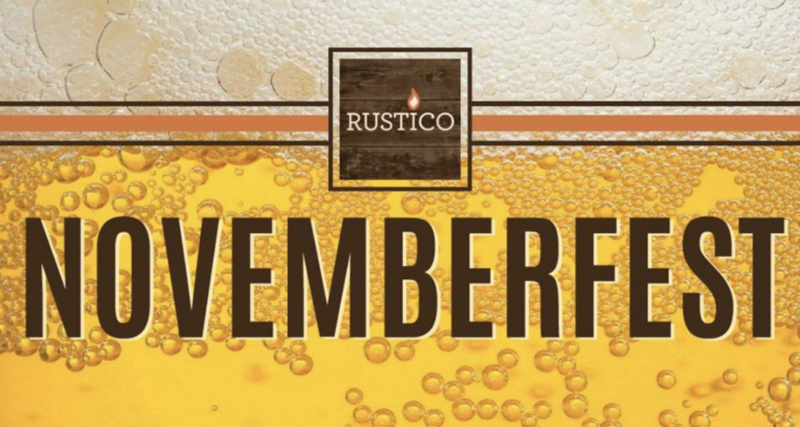 Winter Warmer dropped over last weekend, and this perfectly-spiced beer is truly made for the season. 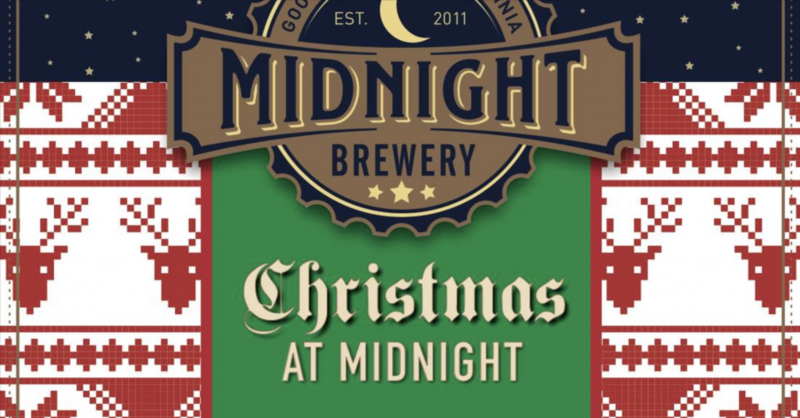 With nutmeg, cinnamon, ginger, allspice, and honey malt with brown sugar, it couldn’t be more “December.” The sweetness from the spices is balanced out with the addition of East Kent Golding, an English hop, and it comes in at 7.5% ABV. According to its brewers, it tastes like Christmas in a glass — and you’ll definitely find it on my to-try list this holiday. Let the shopping continue! 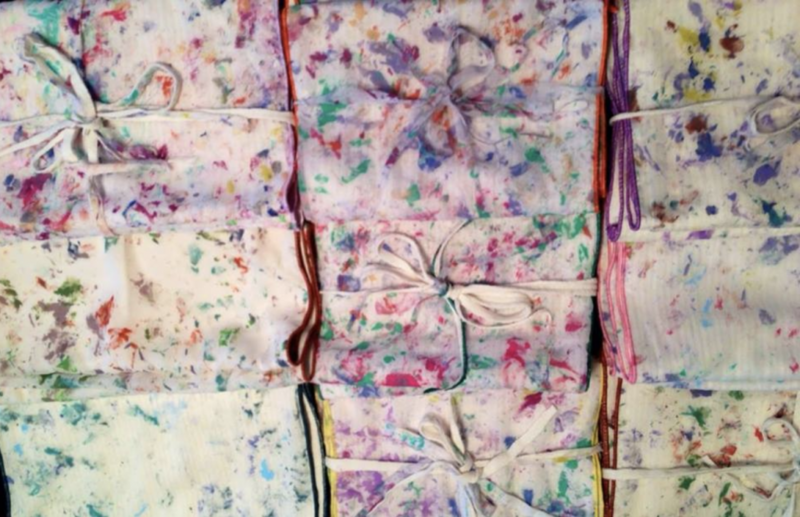 Craft shows in December are the best — full of all the best handmade goods from makers around the region. 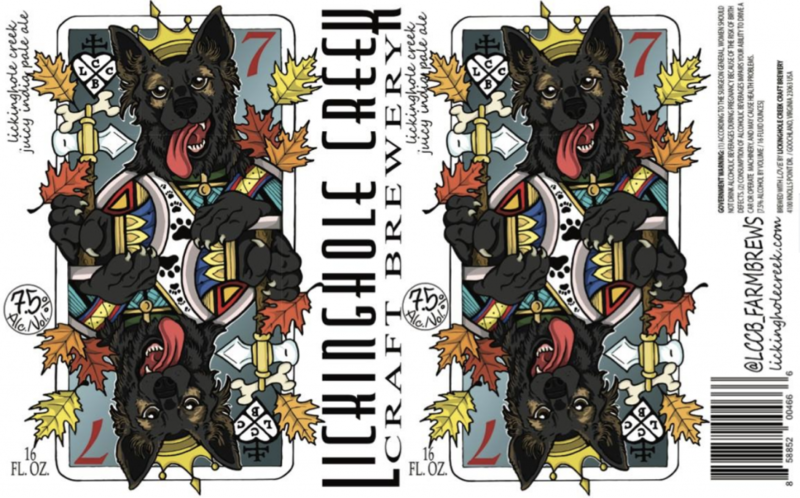 The tradition continues at Lickinghole Creek Craft Brewery this Saturday, and the festivities will be rolling all day at the farm. It’ll be catered by Wooded’s Pulled Pork Plus (one of my all-time favorites), and you can catch live music by Pat Russell in the afternoon. Swing by the farm to see their giant Keg Christmas Tree and see how big it really is. Out at the brewery, Eric stands about 6’6” next to this monster keg tree… so my best guess is I’d come up about halfway short. 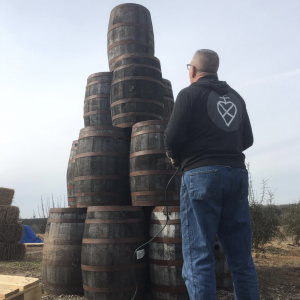 If you make it out, drop your photos with the keg tree in the comments on this article — I’d love to see how you all measure up! 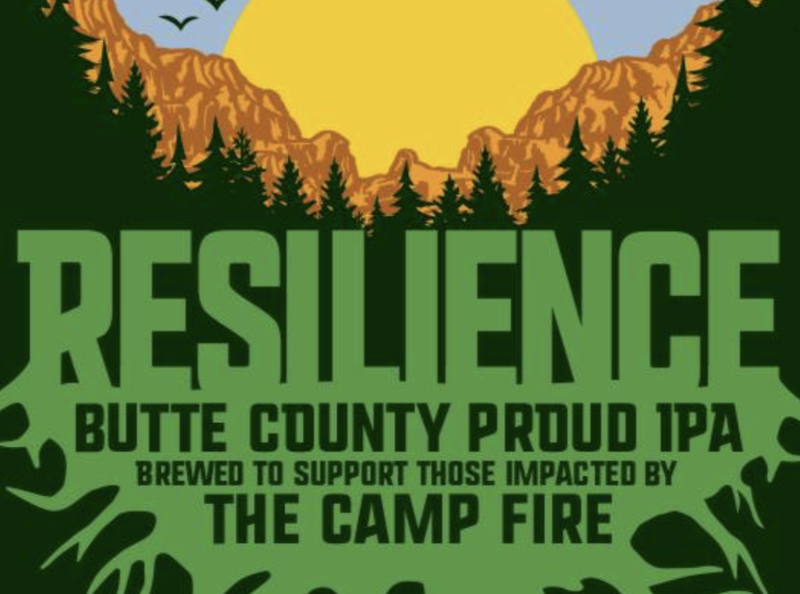 Our friends at Hardywood have jumped in this week on the national trend of helping Butte County’s Camp Fire fund, with 100 percent of the profits from their Resilience IPA releasing this Friday going toward the fund. We first learned about this one in a previous column, and since it’s coming up this week, it’s time to get excited! Go use the opportunity to drink for a good cause, and enjoy Hardywood’s craft IPA while knowing you’re helping out the Sierra Nevada Camp Fire Relief Fund. 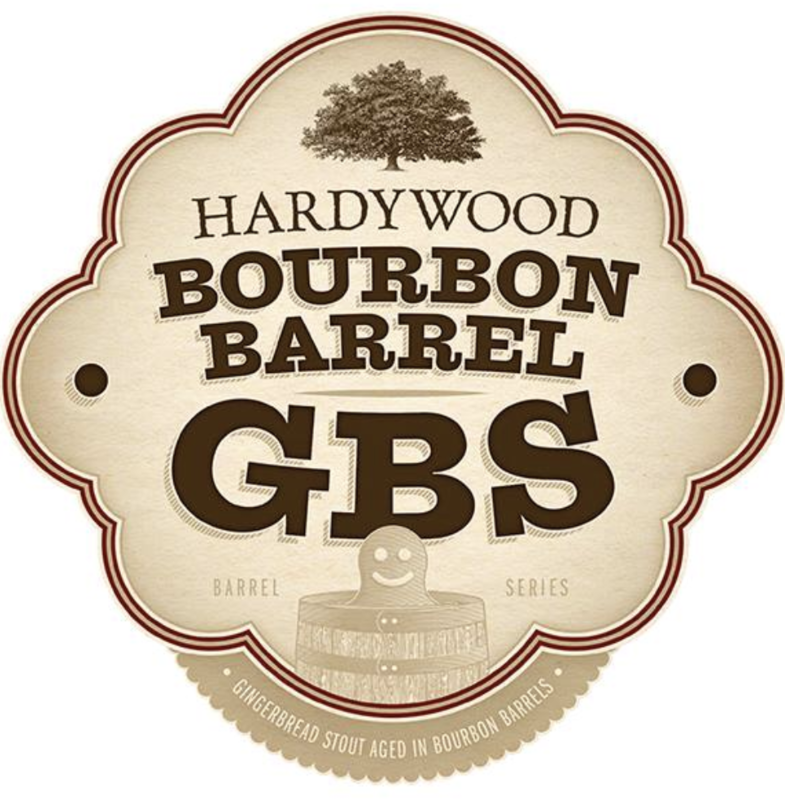 Following up on Saturday, Hardywood’s releasing their Double Barrel GBS + Mega GBS. 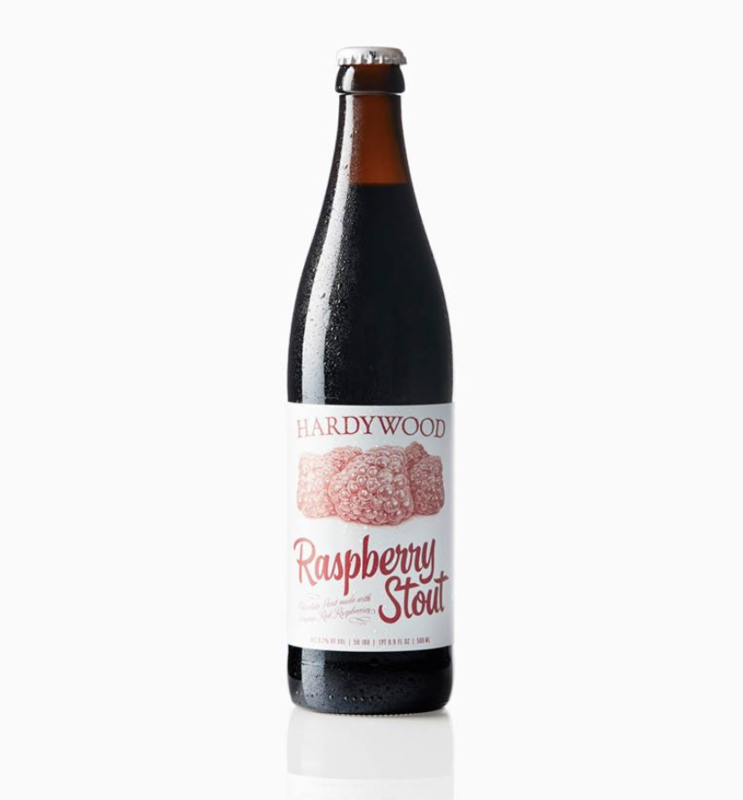 The Gingerbread Stout season is one of Richmond’s favorites with Hardywood, and it feels like all over Virginia, these beers are in the fridge when I travel. Who doesn’t love a Hardywood GBS? The season is coming to an end with a bang this week, with a double release of two latest variations. 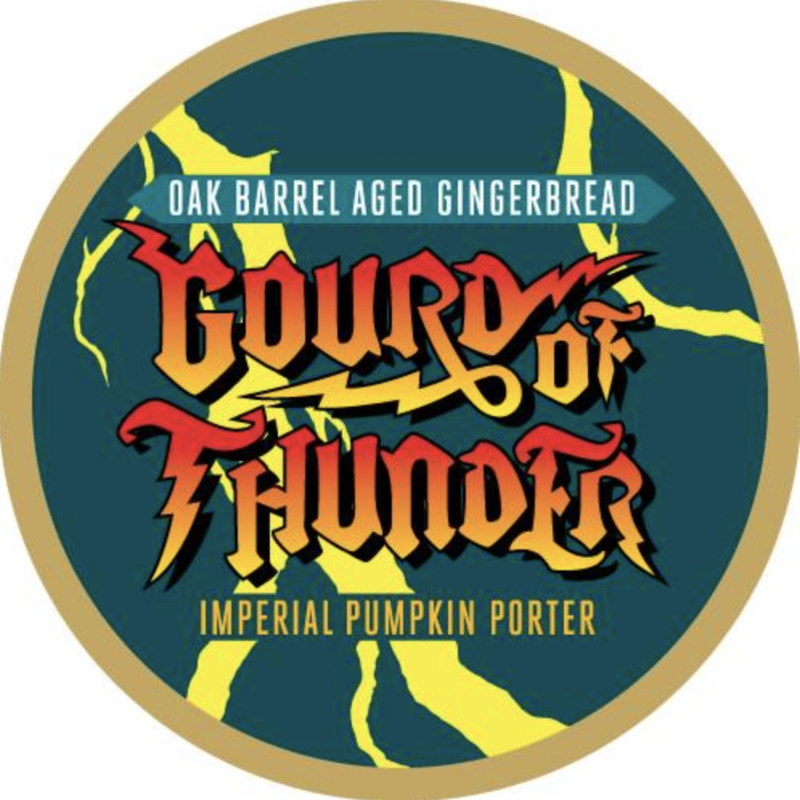 Their Double Barrel GBS is aged in Bowman’s bourbon barrels for “eight glorious months,” then in grape brandy for a few more to top it off. Mega GBS is a perfect blend of ginger, honey, cinnamon, and vanilla all wrapped up into one tasty milk stout to make those cold winter nights a little more cozy. 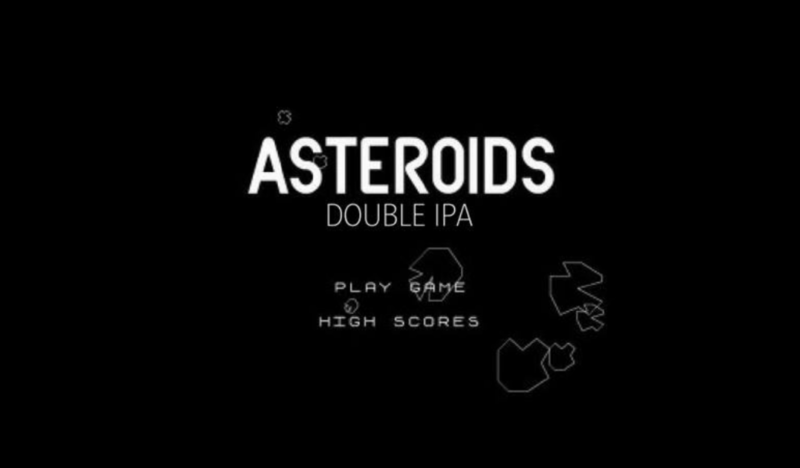 Oooooh, Final Gravity Brewing Co. has something good up their sleeves. 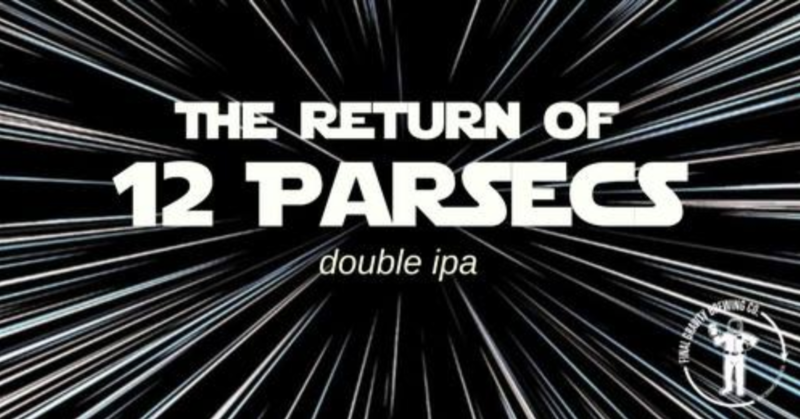 The Return of 12 Parsecs is back and as spacey as ever, with this Star-Wars inspired brew. This one’s a fan favorite, according to the brewers, and it’s made with the hops from Falconers Flight to make this DIPA “burst with citrus and pine aroma, while tasting ever-so-smooth.” It sounds like the perfect weekend blend, and it’ll be ready just in time for this week’s when it debuts on Friday. It’s available in Crowlers, and they’re expecting it to go fast… so get your hands on it while you can! 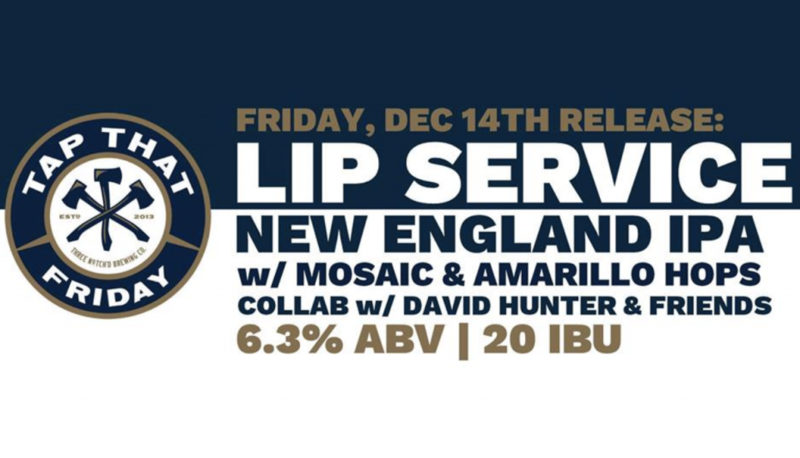 For this week’s Tap That Friday, Three Notch’d Brewing Company is coming out with their Lip Service New England IPA, at 6.3% AMV and collaborated with David Hunter and friends. It’s named after the “epic lip-sync battle that took place after the first keg was tapped,” and wow, I wish we had a video to accompany it. 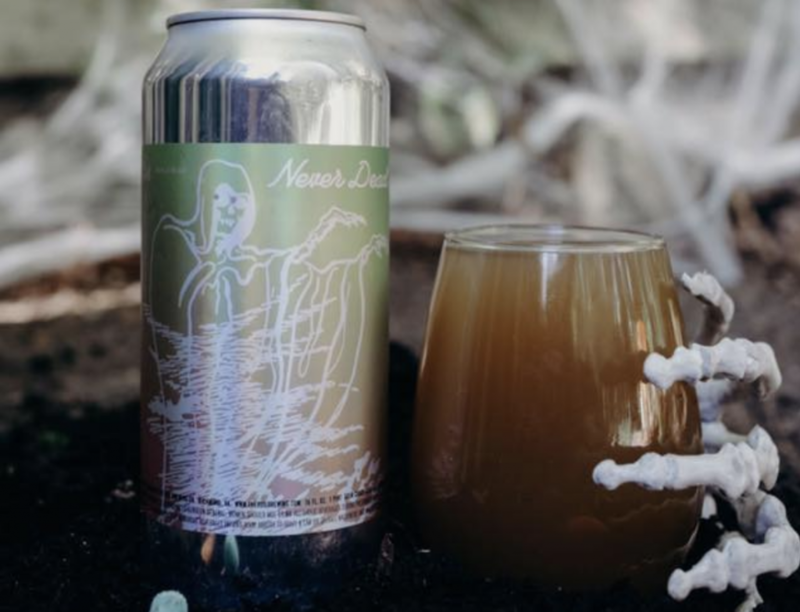 According to the brewers, it’s a little more bitter with less ABV than a typical NEIPA, so it’s more approachable, and lets you pack that deep taste in without such a high alcohol content. 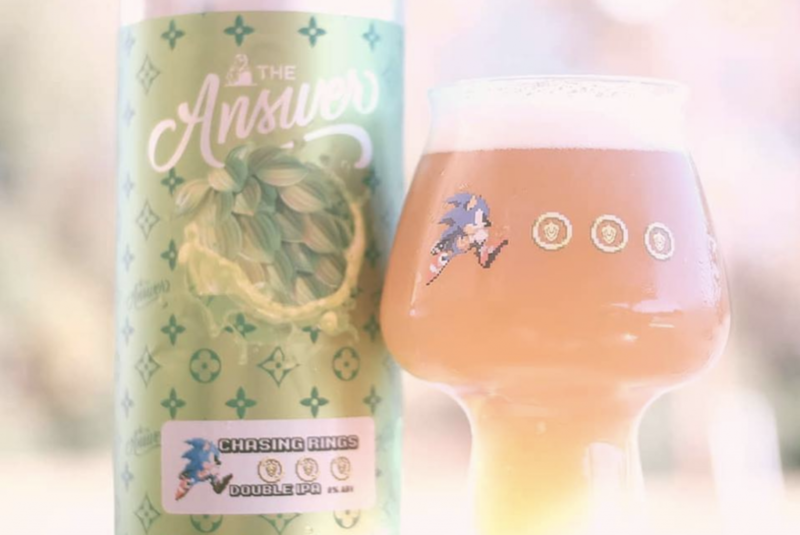 It’s still got the super-smooth feel going down the hatch that “regular NEIPA-drinkers have fallen in love with,” and with its Amarillo and Mosaic hops, it’s perfect for providing a nice fruity finish with a blend of citrus, melon, and tropical flavors. It sounds like a nice break from the holiday brews (which, no shade, we all know they’re my *favorite*), and a good way to get some of those all-year flavors in your fridge. Healthier pets, happier people, better world. 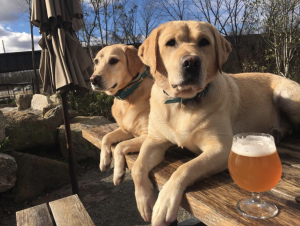 If you’re looking to show your support for your four-legged friends, check out Isley Brewing Company’s Furry Fundraiser this Saturday to raise money for local animals in need of homes. 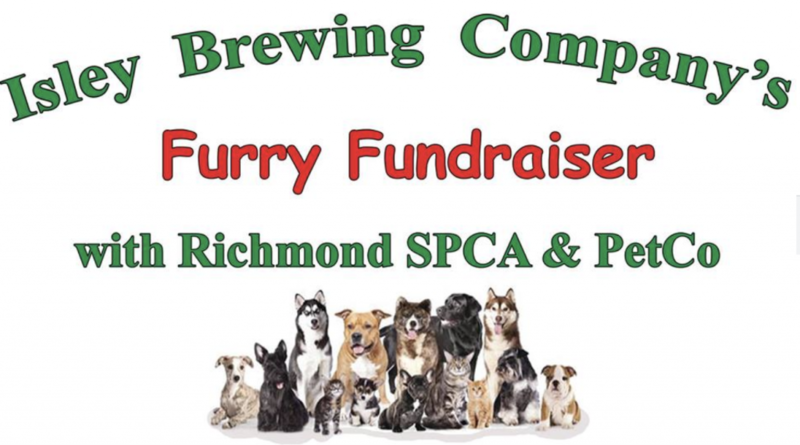 A percentage of sales all day will benefit the sweet residents of the Richmond SPCA, and even has a tacky sweater contest for your pups! What more could you want? Every year, the Richmond SPCA saves more than 4,000 pets, and with its life-saving programs in adoptions and through the SPCA’s Susan M. Markel Veterinary Hospital affordable healthcare, the Richmond SPCA truly does do its part — and as a former resident herself, my pup can vouch for that 100 percent.